Watch Out! 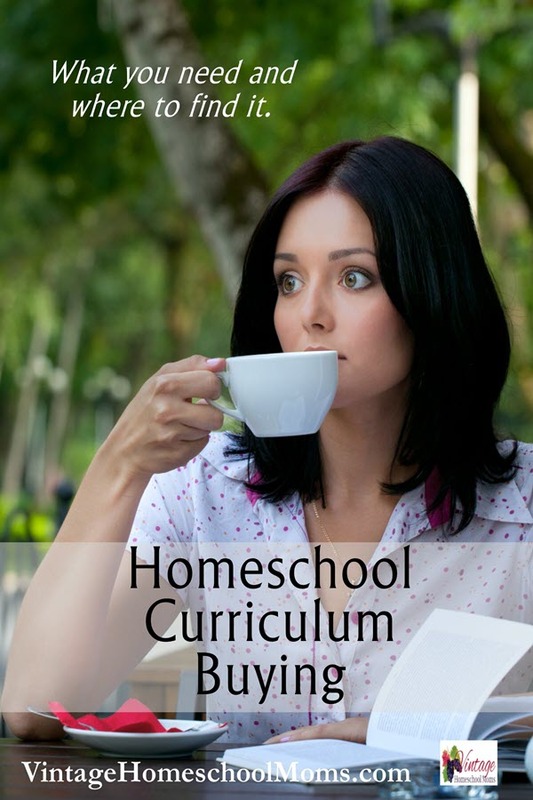 Homeschool Curriculum Pitfalls Ahead! Avoiding homeschool curriculum pitfalls is easy if you look for certain indicators. Have you ever purchased curriculum you never used or really didn’t need? As a brand new homeschooler, I felt that I had to surround myself with books, games, and manipulatives. In this way, I felt I was ensuring that my children received a quality education. In my zeal to do my best I found I was overbuying and overwhelming myself and my children. There was not enough time in the day to do each and every book. Time! It became our enemy and I soon realized if I didn’t change my homeschool approach I would not homeschool for the duration of the children’s school-aged years. 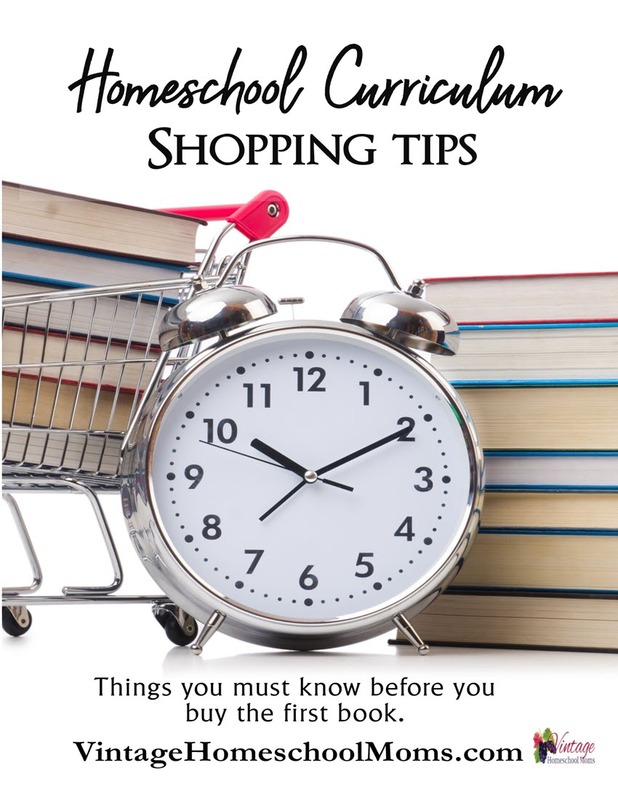 Fast forward and the following tips are the culmination of my 32 years of homeschooling. Buying a homeschool curriculum you will never use. Buying curriculum because it “looks” good without knowing if it will work for your family. Buying before you have an idea of what subjects you will teach. 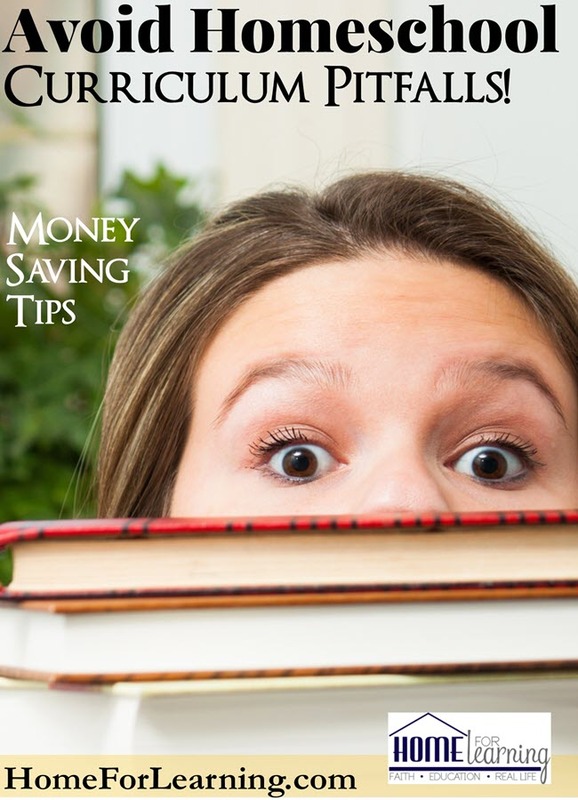 Buying before you look at what topics/ subjects you “should” (loosely used here) teach each year. Buying every grade of a curriculum because it is on sale. Friends, it takes some research to buy a curriculum. One year I really liked a vendor presentation and bought one of each and every grade level of the curriculum because it was at a “conference only” special price. After one year we realized this was not for us. I ended up giving it to a friend. Look at your children, I mean really look at them. Do you know if you teach something of interest they will be excited to learn? Yes, I understand we have to get through some of the must-dos like math, reading, and writing. But what if your child really wants to study oceans? You can teach so many subjects through science. Really look at your child. Look at their likes, dislikes and how they learn. Talk to your child. Is there something special they are interested in learning? How can you teach all of your children especially if they are different ages/ grades? Can you teach some of the children together in history or science for example? How will you encourage your child’s God-given gifts? Another homeschool curriculum pitfall is wasting money and time. Both are a commodity that homeschool parents can not afford. If you have any questions ask! Be sure to join a curriculum publisher’s email group, Facebook page and ask other users and buyers what they think about a particular book or curriculum. Be sure to ask for sample pages and return policy. In other words, if the curriculum does not work for you do not be fearful or returning it! Most of all be encouraged! On our worst year of homeschooling, we still did grow as a family and the kids learned despite the mistakes I felt I made that year. 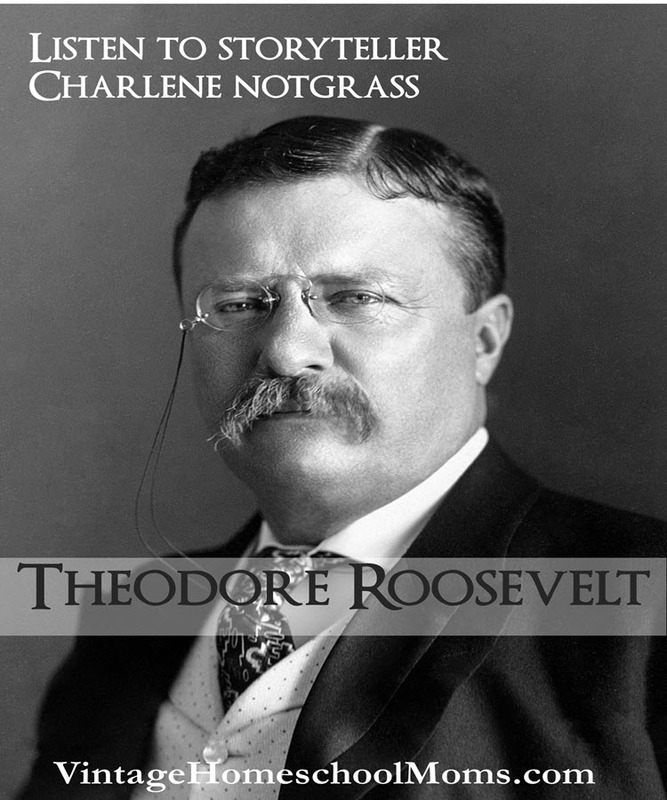 We reverted to reading biographies, doing hands-on projects and getting through the year with many student lead projects while I looked into what I wanted to teach the next year and the books I thought would be a great fit! 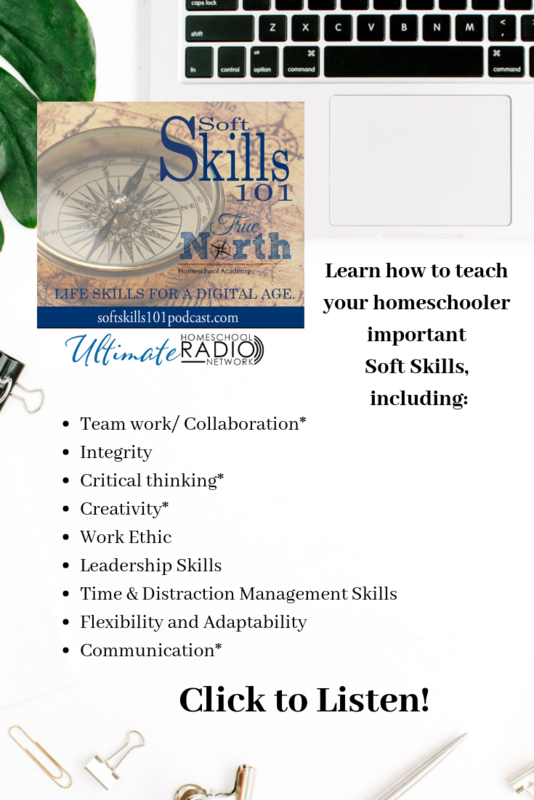 We’ve got your back and hope you are encouraged on this blog and the Ultimate Homeschool Podcast Network! Go forth and teach! Welcome to our special Throw Back Thursday edition of Mommy Jammies Night! Once per month we’ll give kudos to a previously unpublished or replay podcast or audio. Have you ever had a plan that didn’t go exactly how you thought it would? Did you want to throw in the towel? Felice reminds us not to grow discouraged, but to place our faith in the ONE who is in control of all things. His plan is much better! 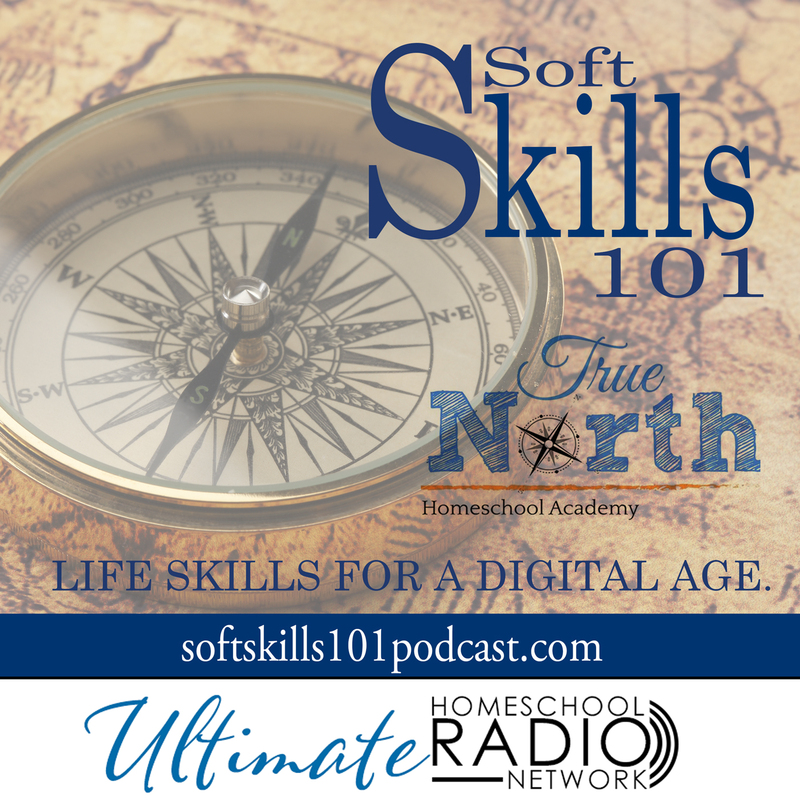 Welcome to Soft Skills 101: Life Skills for a Digital Age, sponsored by the Ultimate Homeschool Radio Network and True North Homeschool Academy! My name is Lisa Nehring and I will be your host, with regular appearances by my husband, Dr. David Nehring. Together we have homeschooled our 5 kids for the past 27 years, and are passionately committed to resourcing and connecting fellow homeschoolers and Christians with the tools and resources necessary to navigate a complex world in need of a Savior. Listen in as we share a little about ourselves in this introductory audio! It’s a well-known adage in the business world that you are hired for your hard skills and fired for your soft skills. It might be a well-known adage, but what exactly are hard and soft skills? Hard skills are easily measurable and quantifiable skills, such as welding or heart surgery. Soft skills are the personal attributes that enable someone to interact effectively, harmoniously and productively with other people. 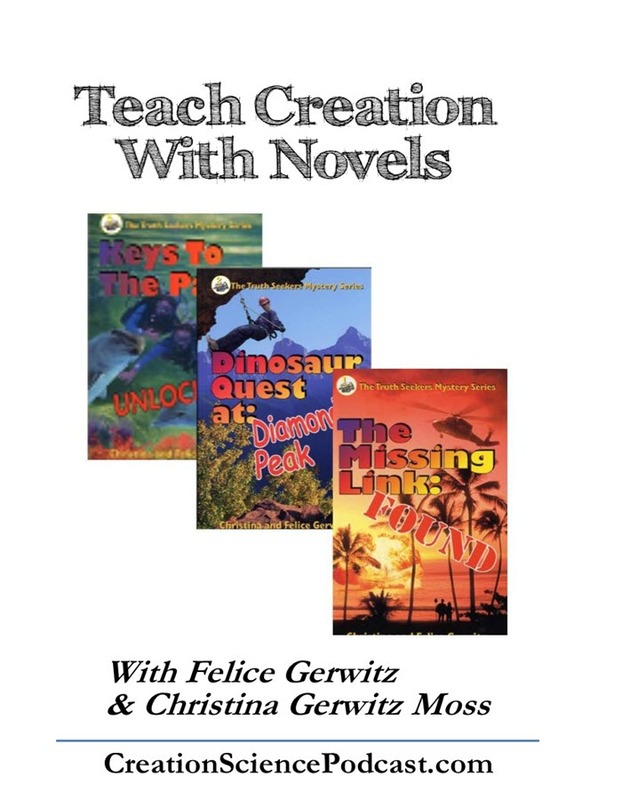 Offer practical tips, helps, curriculum and books. Interview guest experts and learn from those who are implementing these skills in their own lives. Join our on-going discussions at our FB groups: Help Homeschooling High School Tribe and Survive & Thrive Special Needs Homeschooling. Follow us at True North Homeschool Academy.com where you will find new blog posts 2-3 times a week as well as on Pinterest, Instagram and Twitter. Follow and download this podcast on iTunes and share it with your friends! Subscribe on iTunes – give five stars! Click the purple icon above ~ thank-you! Follow us on your favorite podcast app on your phone. 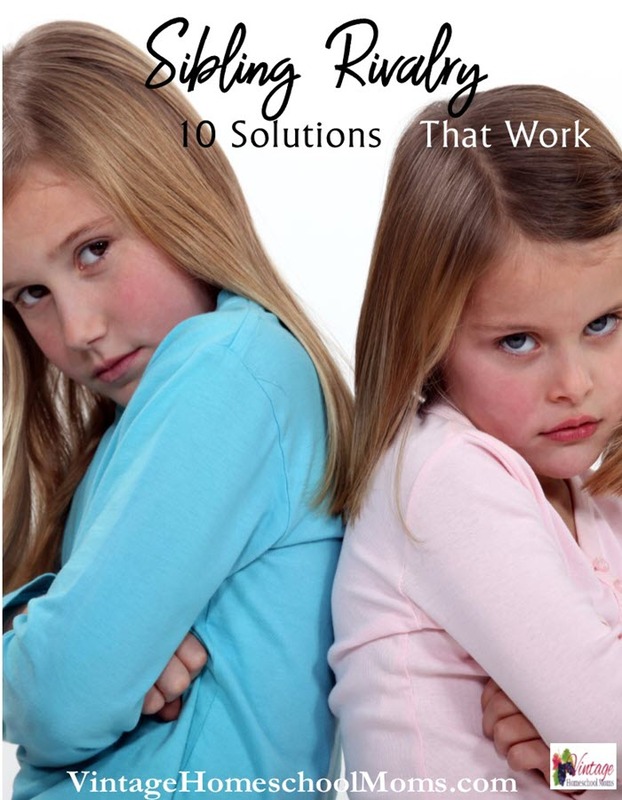 Sibling Rivalry – 10 Solutions That Work! If you have more one child you have experienced sibling rivalry. One or more of the children feels slighted in some way. Either they don’t think things are “fair” or they feel that the other child is getting more attention. Either way, there is an issue that parents need to address for their own sanity! I do know that there are some ways I’ve been able to deal with children who continuously fight for attention. I felt that from one year to the next or even one day to the next the things could change. One minute my kids were getting along and the next everything fell apart. There is some good news in all this fighting. It helps them in negotiating, problem-solving and ways to resolve issues. But, when it comes to blows that is when the negotiating comes to a screeching halt and the survival of the fittest takes place! Forgiveness but pray for each other. Effective listening is one way for chronic issues. If someone took the child’s toy without asking, the response is, “I’m sorry your feelings were hurt.” The idea is to value the child’s feelings but also if the toy was lost or broken there needs to be restitution. I know there is much out there about kids and hurting their feelings and perhaps causing damage for the future. If your child knows you love them then I believe you have a good foundation and basis to parent. Why are parents afraid to parent? That is a question I ask and when I see the results, kids who are disrespectful, kids who gravitate to their friends instead of their family and kids who feel slighted it is the result of me focused parenting. Listen, it isn’t easy to be a mom or a dad. Our kids are individuals created in the image and likeness of God. Our kids need both a mom and a dad. I recently heard an interview by the author of the book, “The Boy Crisis,” Warren Farrell and he sais that our boys are struggling and there is an answer. The answer? Two-parent families. He said girls struggle as well but most single-family homes are run by a mother so the girls still have a role model. He also claims that most schools are run by women and in single-family homes that translates into our boys’ failure of a good male role model – which is where the church would hopefully come in. As homeschool parents, we can make the difference. We are there with our children and we can mentor our boys and girls. When dad gets home give him time mom to be with your boys. We never ate “on time,” since my husband wanted to come in and say hi to everyone and then go outdoors with the kids to play before dinner. Whether it was fishing in our pond, throwing around a baseball or playing basketball. Yes, he was exhausted after work – and his job was more physical then most on a construction job site, yet he knew this was important to our children. Kids will fight less if you give them less opportunity to become reactive. Homes where there is less structure, routine or consequences there will be fighting! Structure is important. Why is that moms say that when they are doing school and keeping their routines the kids fight less? Look at the situations that trigger the rivalry. I look at my grandkids now and I can the little peskier brother feels that if he doesn’t stand up for himself and be trouble he will be left out of games and events. Kids also can sense tension. If there is problems within the home with your spouse or others in the family kids know and sometimes that will be a trigger that causes them to fight. The National Homeschool Day is an annual event that helps bring parents together. 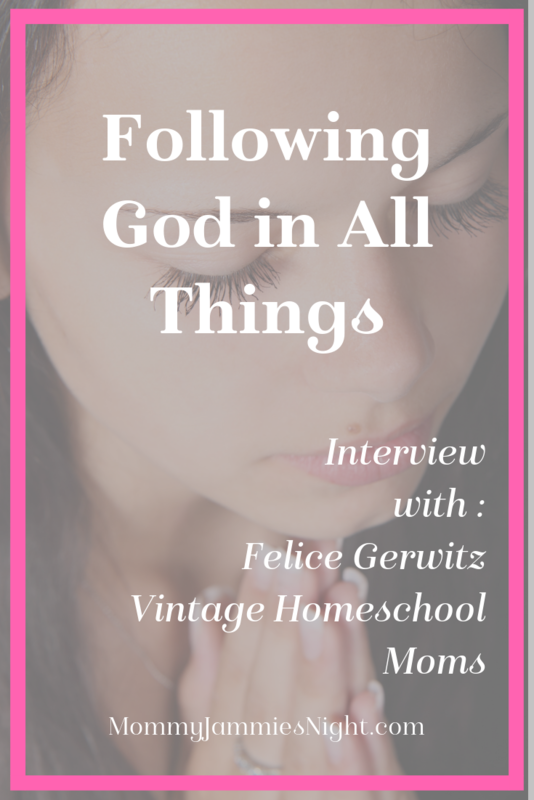 The main information deals with reaching the hearts and homes of homeschool parents. Online streaming event with talks that are prerecorded so you can listen on your time. 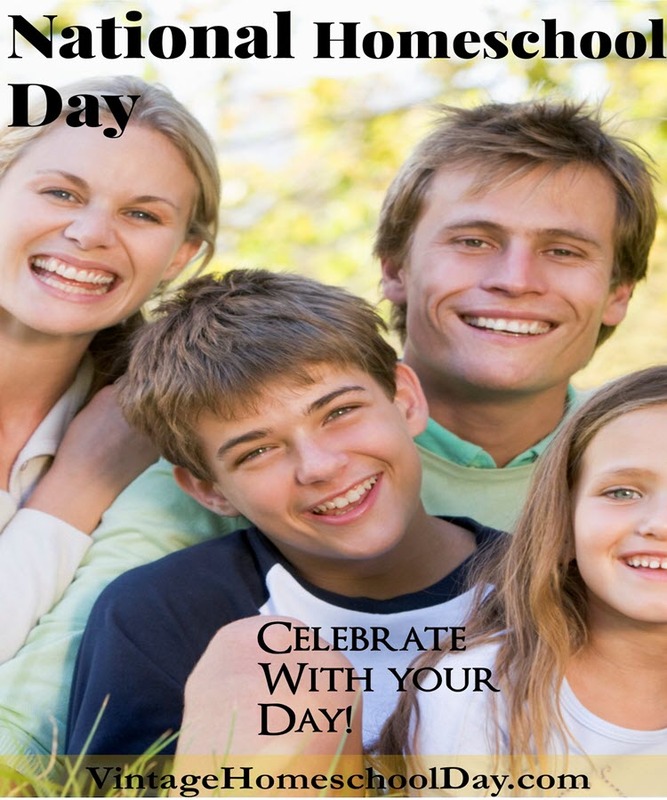 You can visit NationalHomeschoolDay and register to participate. You can listen to these on your time. This year it will land on Feb. 23, and next year the dates may change. 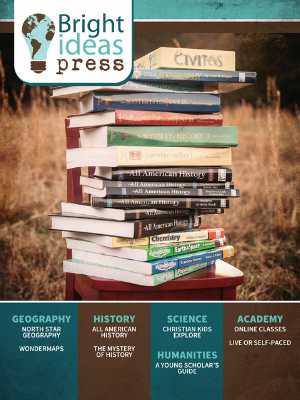 Homeschool Dad Media is dedicated to helping homeschool dads connect, share, and encourage one another through new media initiatives across America and around the globe. Welcome to a homeschool resource for dads, by dads! National Homeschool Day is an annual celebration of faith and family. Biblical Worldview Learning Centers across our footprint welcome homeschool leaders and homeschool learners on this special day tailored for parents and youth to help them better understand how they can incorporate their local, faith-affirming resources into their home education. 1. Equipping our persecuted family in the 10/40 window! Hear from Steven on how God is advancing the Gospel daily in hostile nations around the world. 2. Where can I go in my local community to learn creation? Steven will help you easily find local creation tours in your neighborhood and resources that you can use on a daily basis. 3. Using museums in your homeschooling. Science can be easy to teach and fit into any schedule, learn how as Steven shares his homeschool experience. BONUS: We can talk about the necessity of encouraging and equipping homeschool dads with HDM. Intro Video about The International Association for Creation for International Conference on Creationism 2018: https://youtu.be/lHuWjQHvxV4..
BIO: Steven‘s professional life takes him on journeys throughout the world as Founder/COO of The International Association for Creation. The International Association for Creation is a global umbrella organization serving biblical worldview museums and ministries. Steven and his team provide strategic guidance, logistics management, and tactical support to thousands of leaders around the world. Steven founded the ministry in 2012, simply by praying with a friend at his local church for a creation science museum on the other side of the continent, since then God has continued to bless their team’s work in all corners of the world. Additionally, Steven is the Founder/Managing Director of Homeschool Dad Media which helps homeschool dads connect, share, and encourage one another.